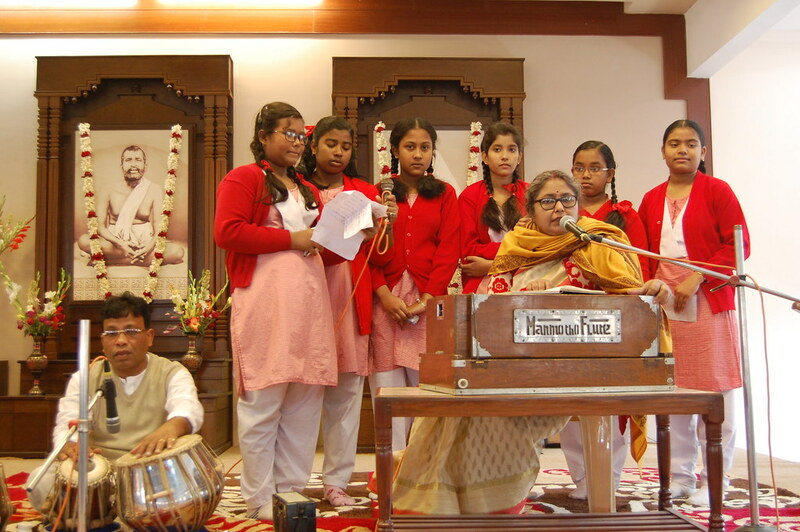 Ramakrishna Math, Kankurgachhi celebrated the National Youth Day on 12 January, 2019 at Yogodyan premises by way of Students’ Conference (Class- VIII to XII). 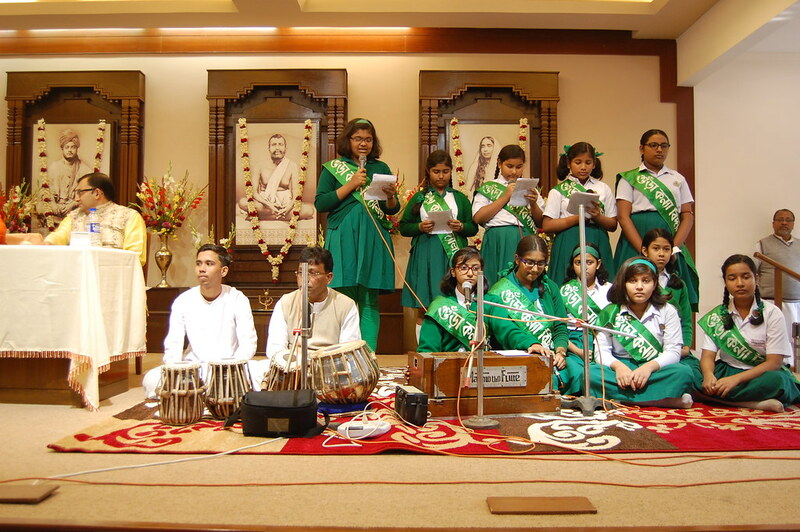 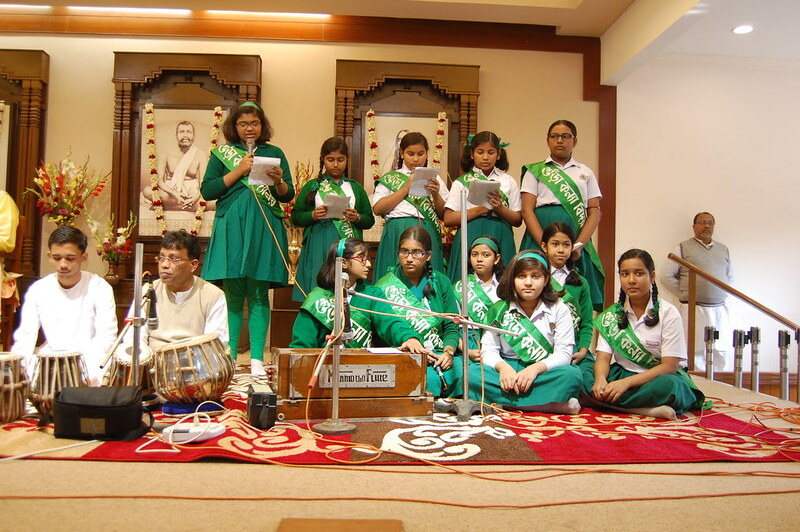 The students recited poems, sang group songs, gave short speeches and performed a short Giti Alekhya followed by quiz. 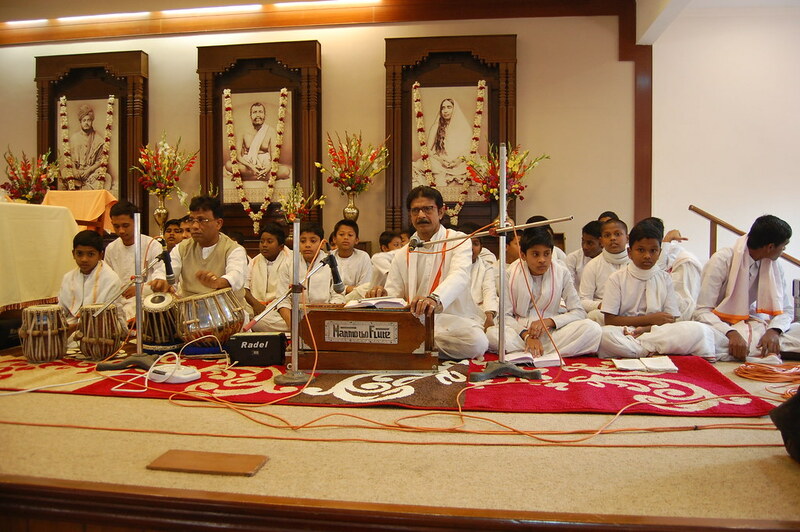 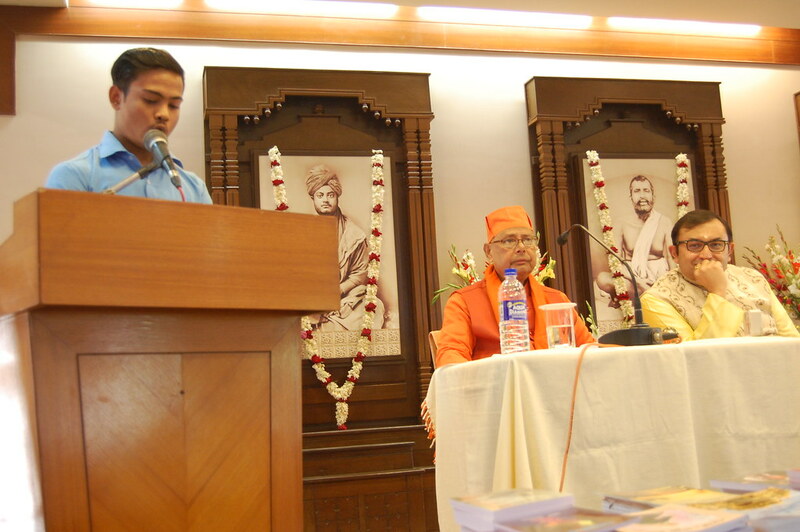 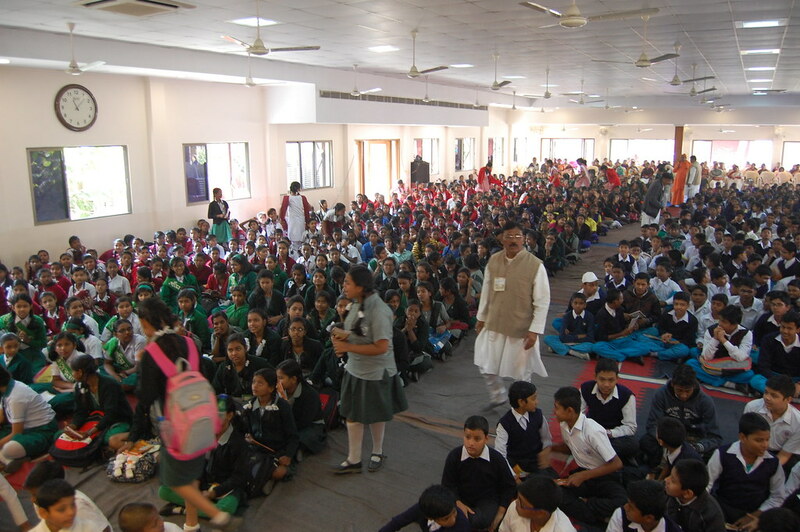 About 850 Students , 840 teachers, parents and devotees participated in this conference giving total number 1700.